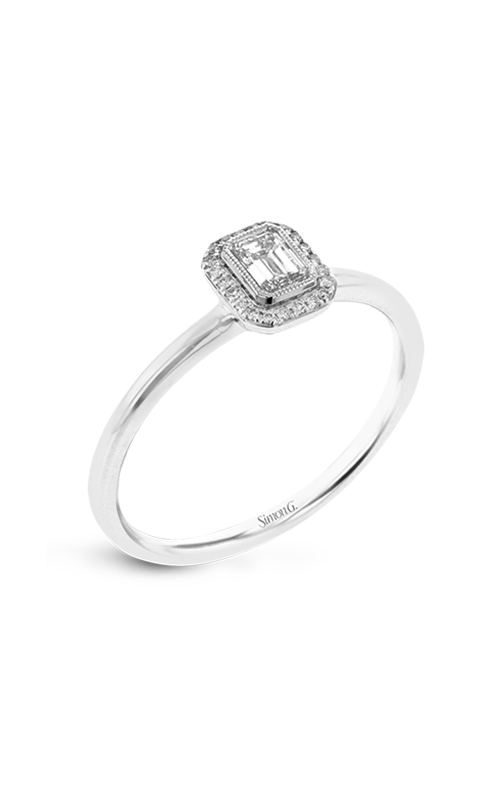 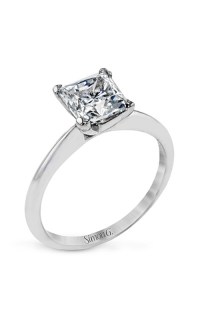 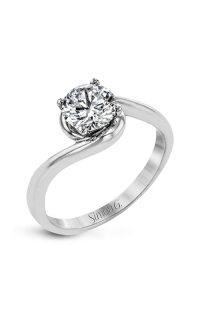 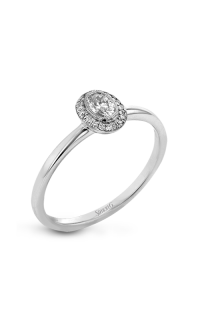 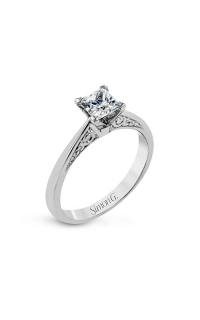 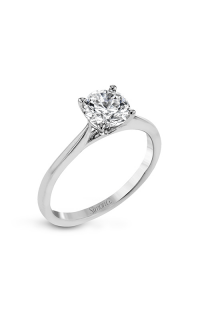 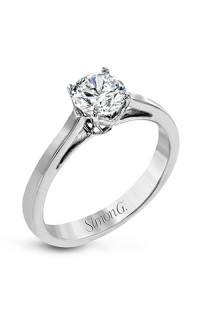 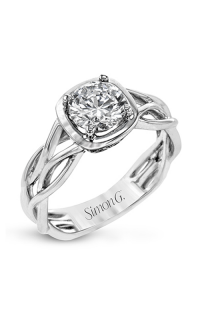 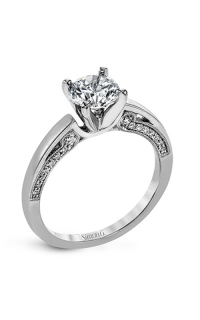 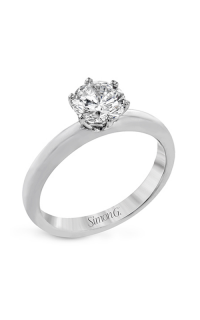 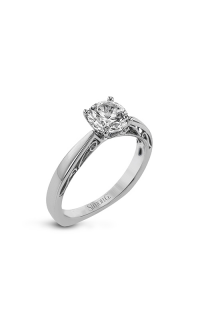 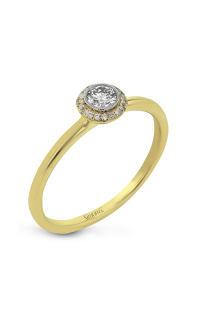 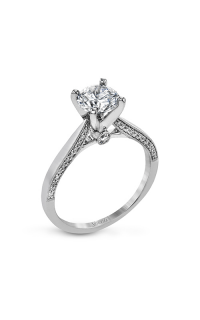 Surprise her completely as you pop the question with this breathtaking engagement ring from Simon G. This Halo engagement ring that is created with Platinum will leave a precious moment that she will never forget. 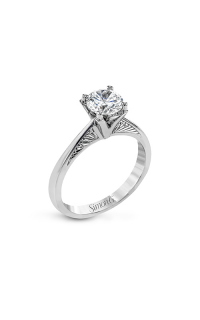 Delightfully symbolizing love and affection, a Pave-set setting is placed upon this piece beautifully, adding glimmer to the tantalizing center stone. Now she will definitely say yes as you present this ring during your proposal.